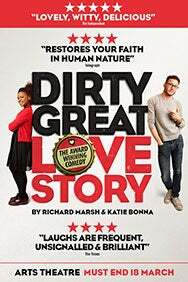 We do not curently have theatre tickets available for Dirty Great Love Story This could be because we have simply sold out or it could be that this show is no longer running. The information on this page remains purely for historical and informational purposes. In her eyes he's a mistake. A mistake who keeps turning up at parties. In his eyes, she's perfect. He's short-sighted. An achingly funny romantic catastrophe of good intentions and bad timing that asks, can a one-night stand last a lifetime? 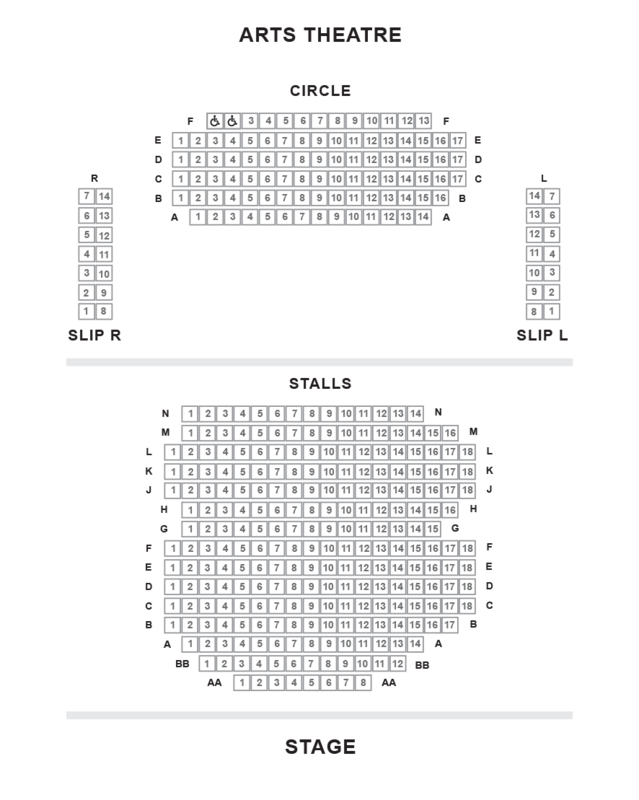 Felix Scott (The Archers, Inception) and Ayesha Antoine (Red Velvet) star in this highly acclaimed, Fringe First Award winning comedy, making its anticipated West End debut in 2017.
âLaughs are frequent, un-signalled and brilliant"